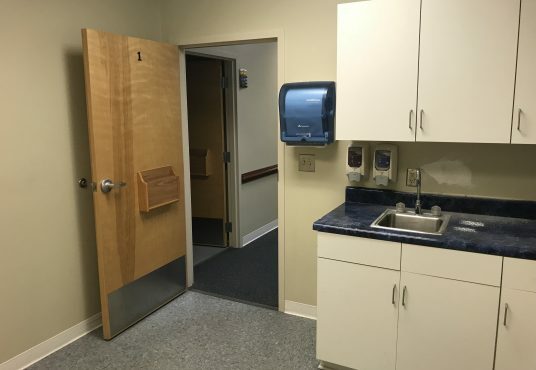 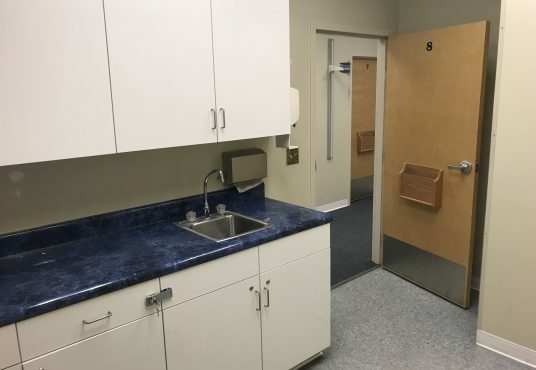 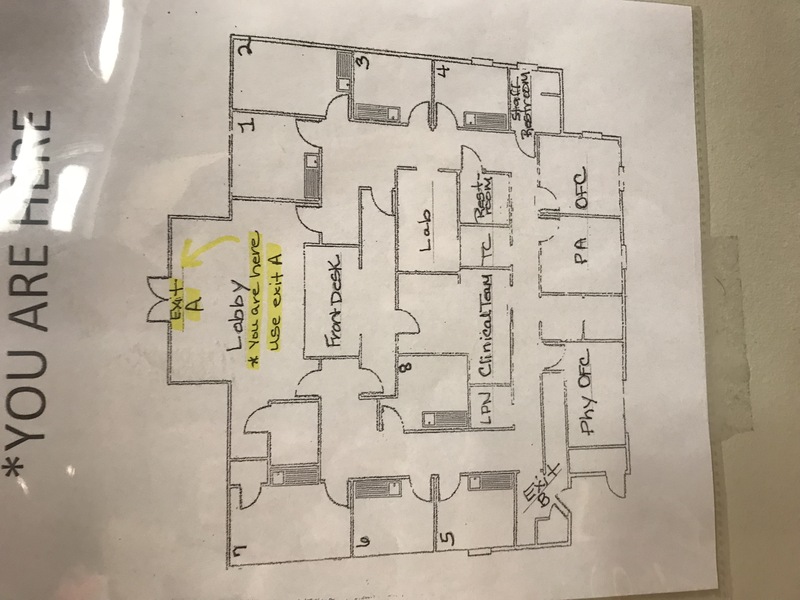 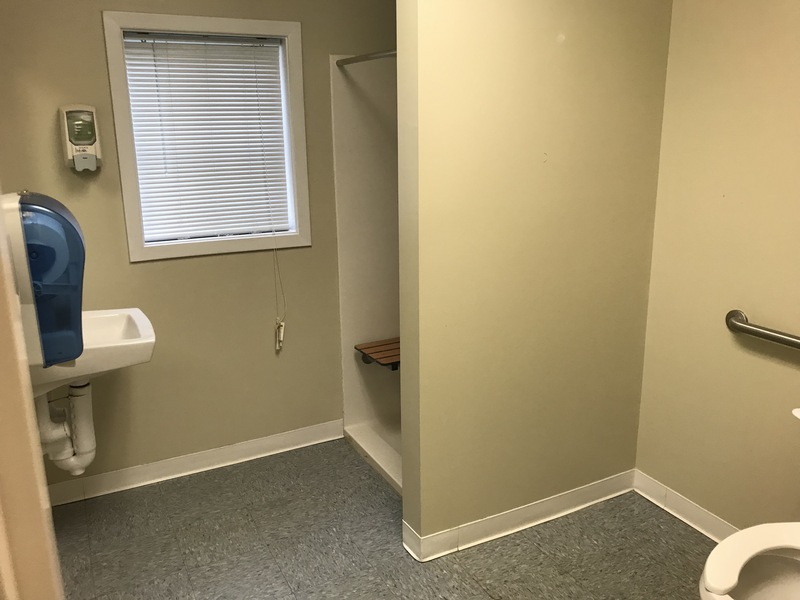 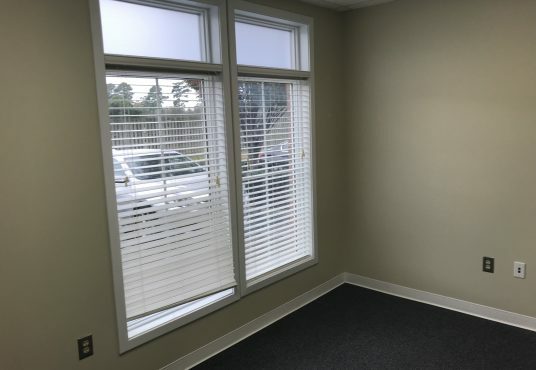 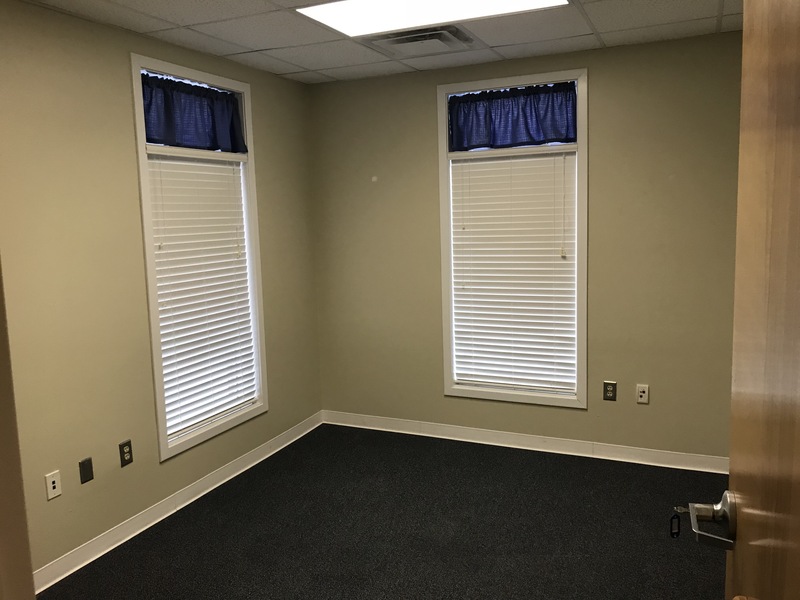 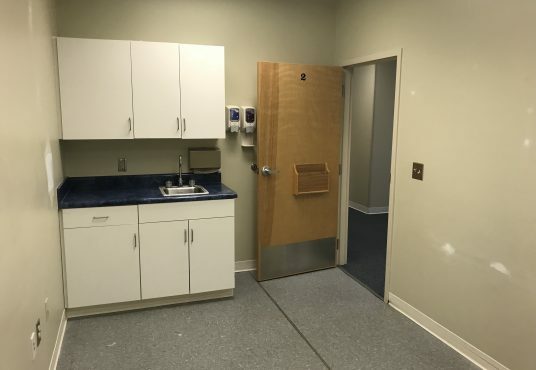 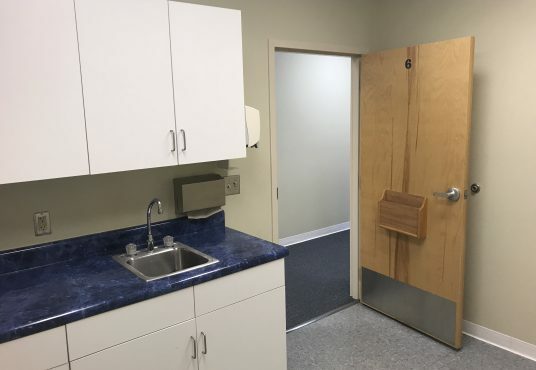 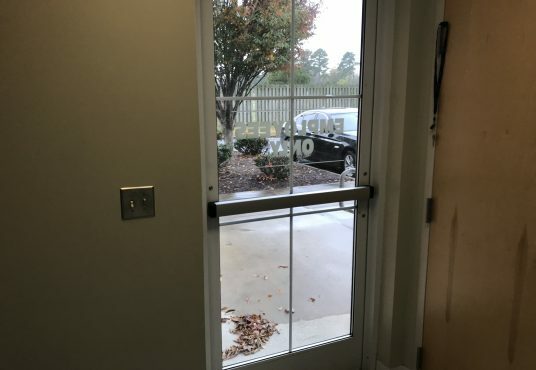 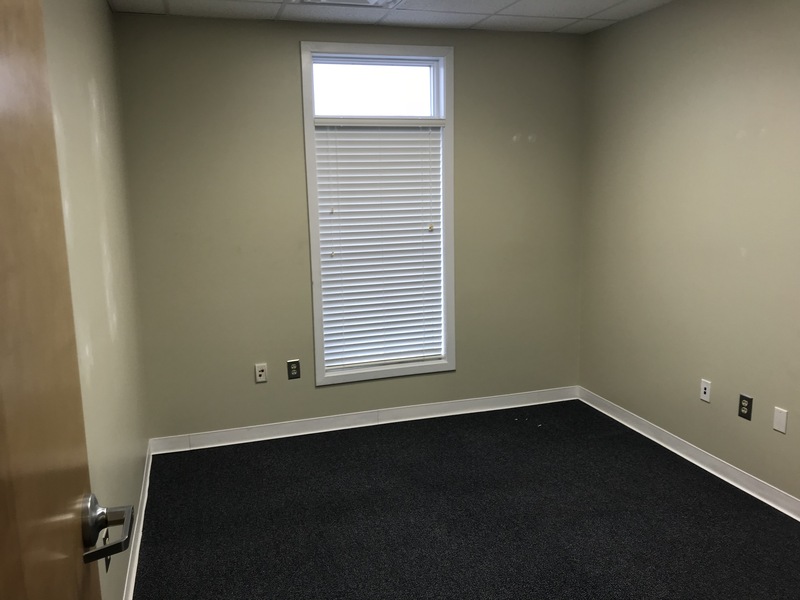 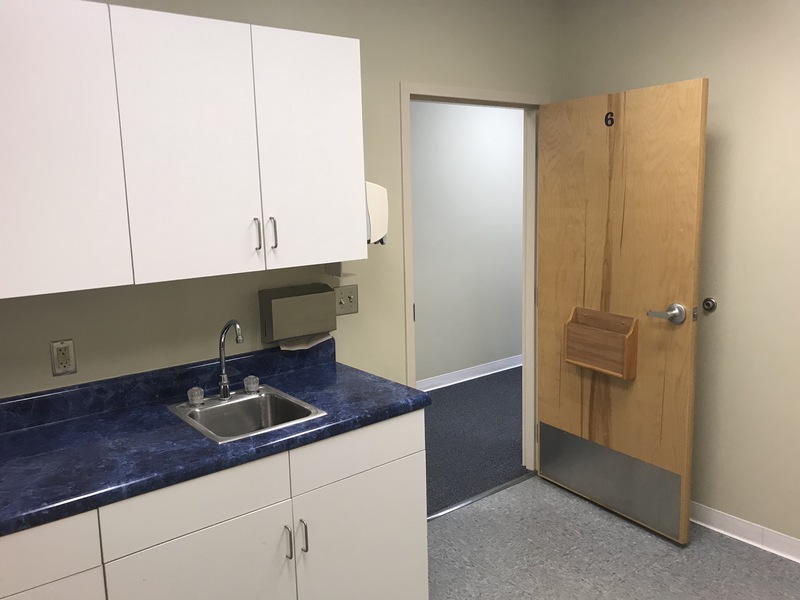 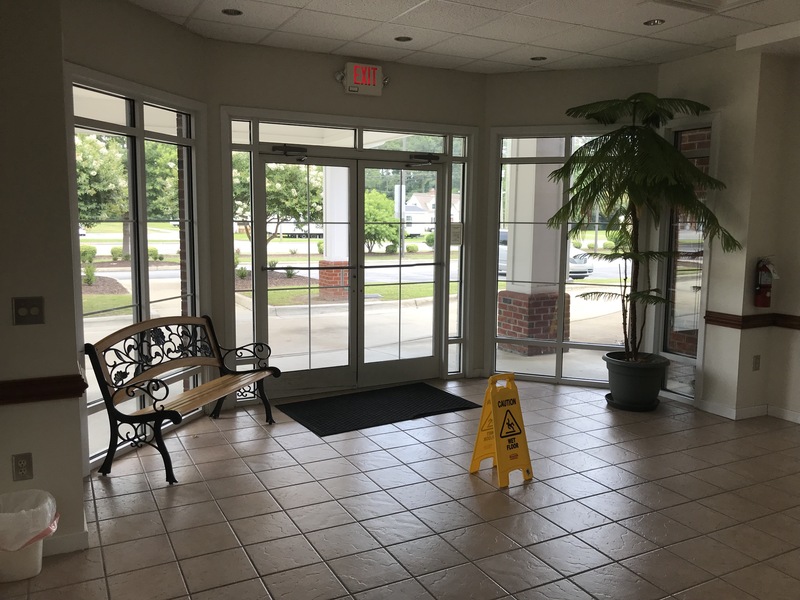 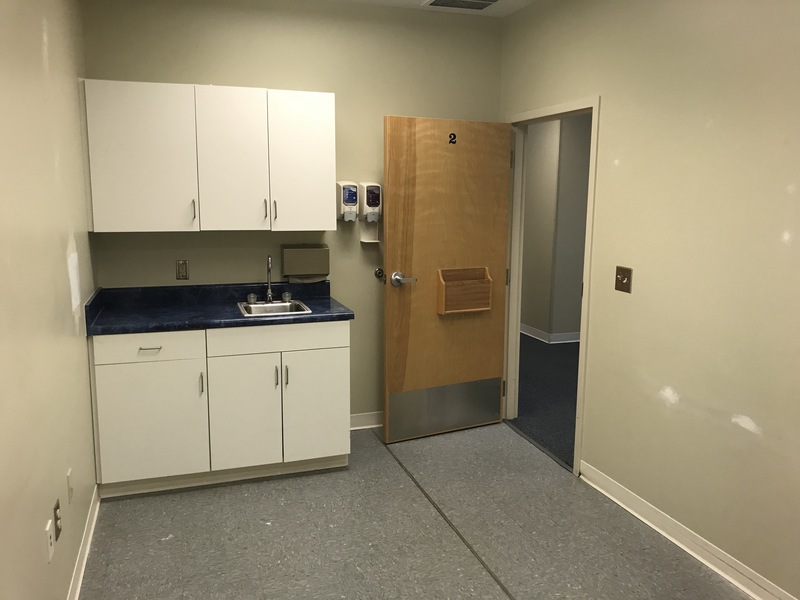 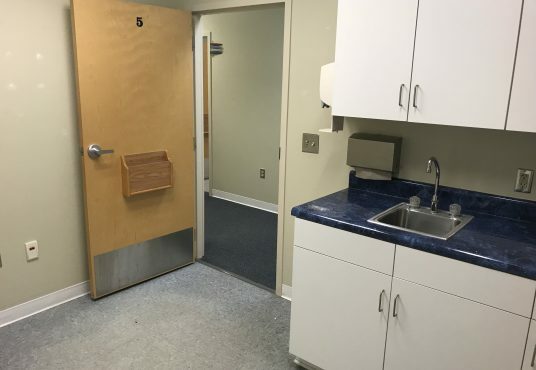 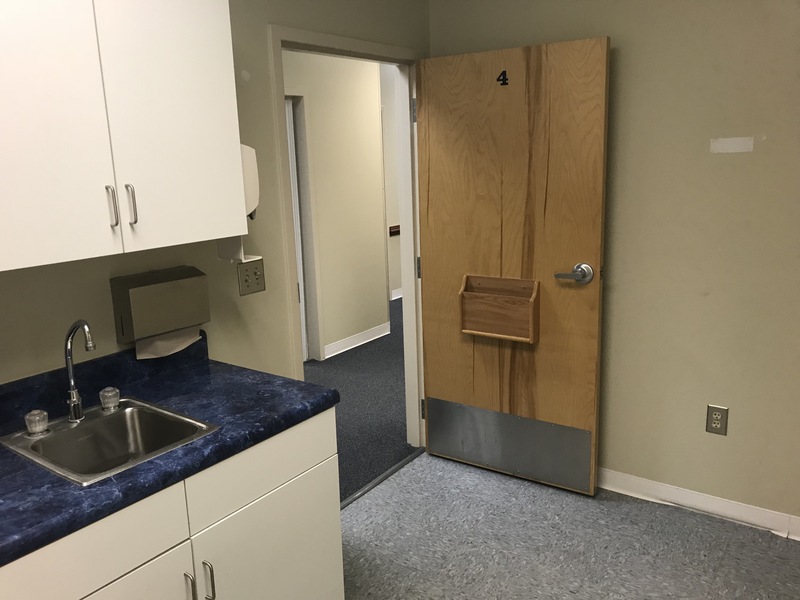 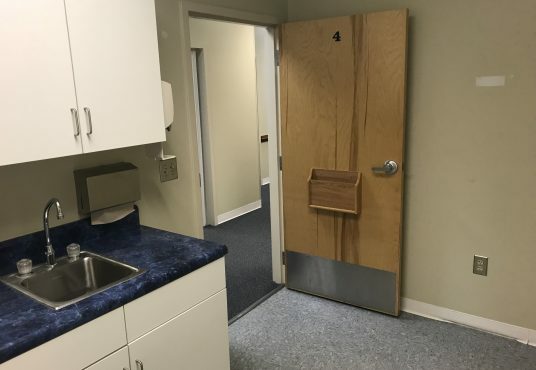 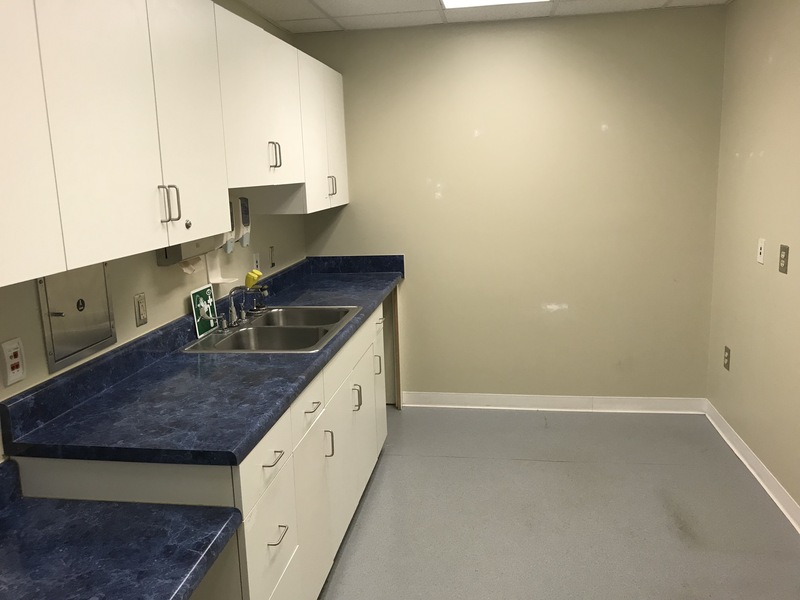 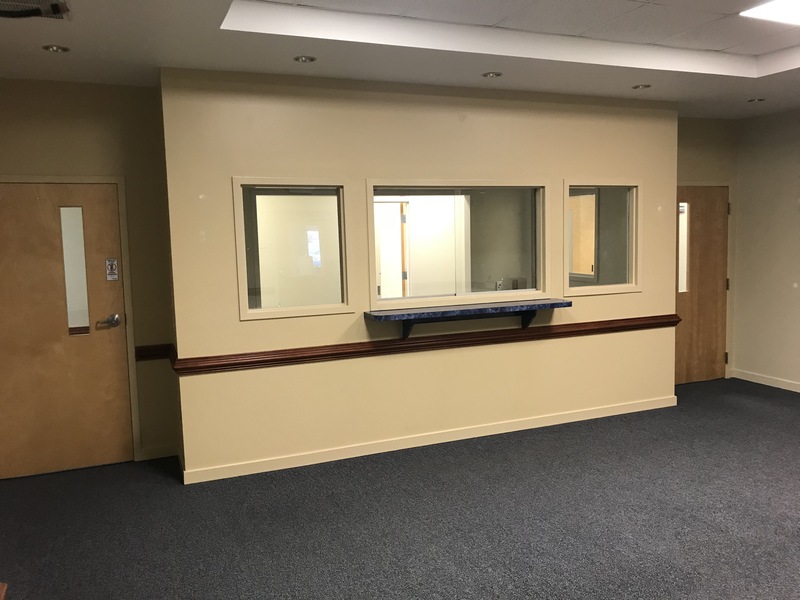 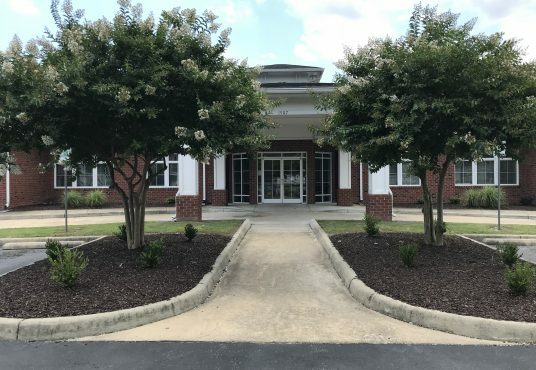 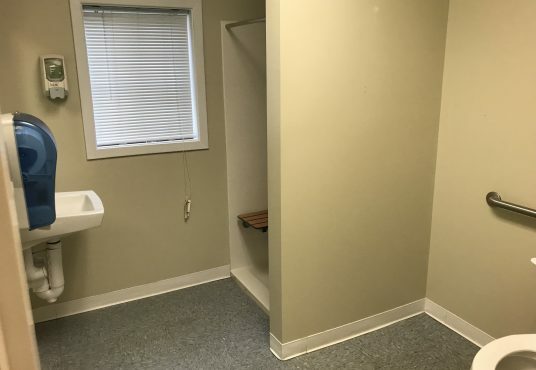 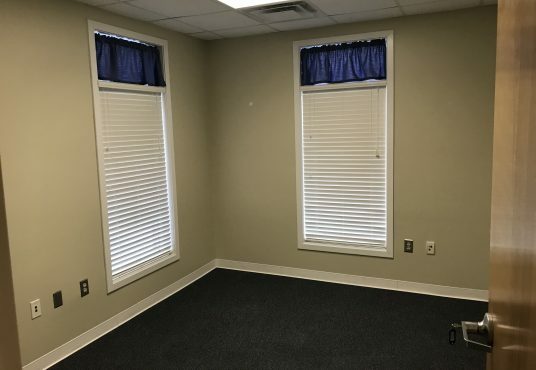 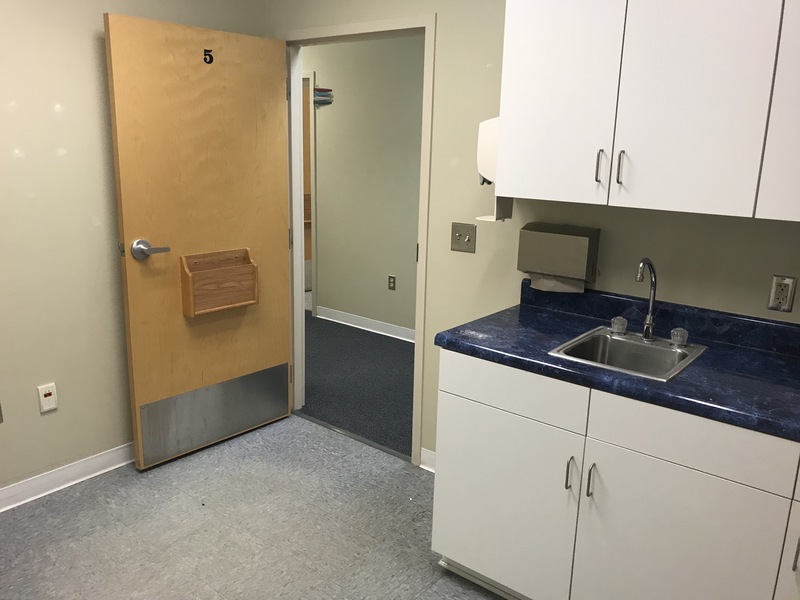 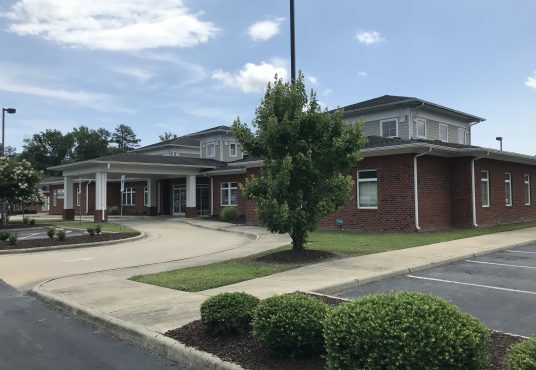 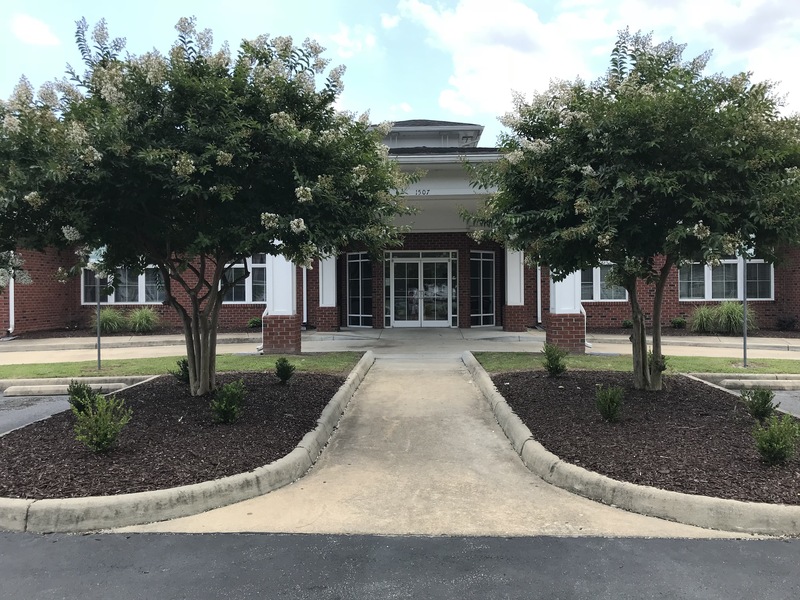 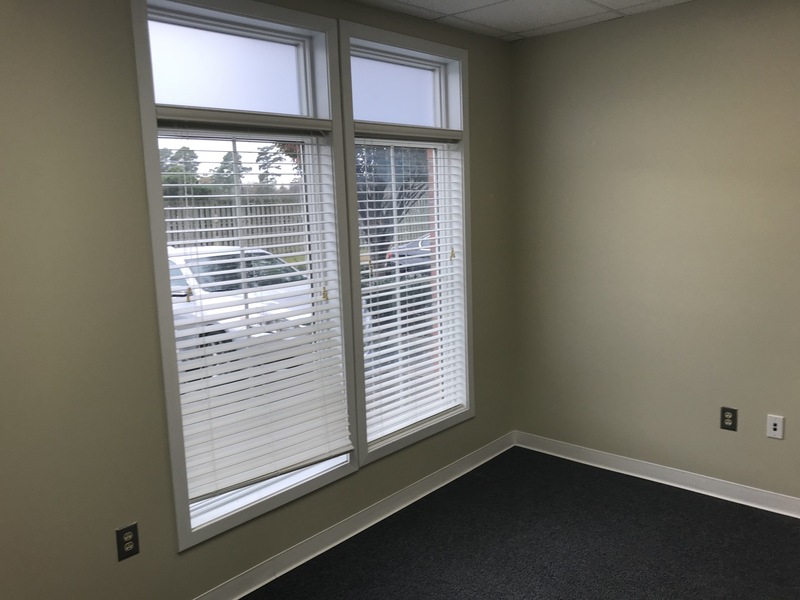 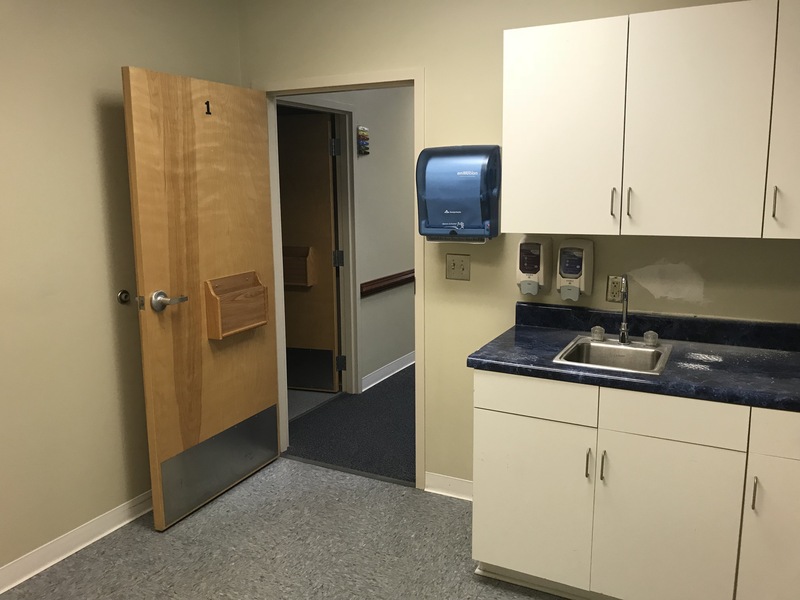 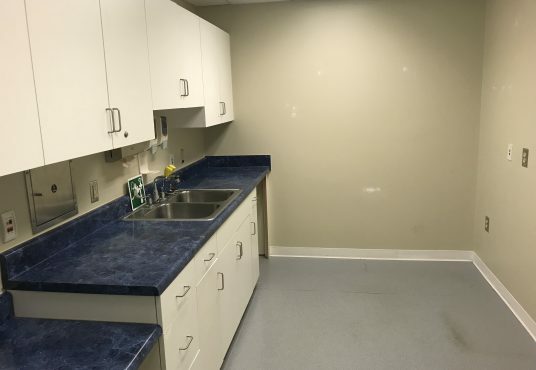 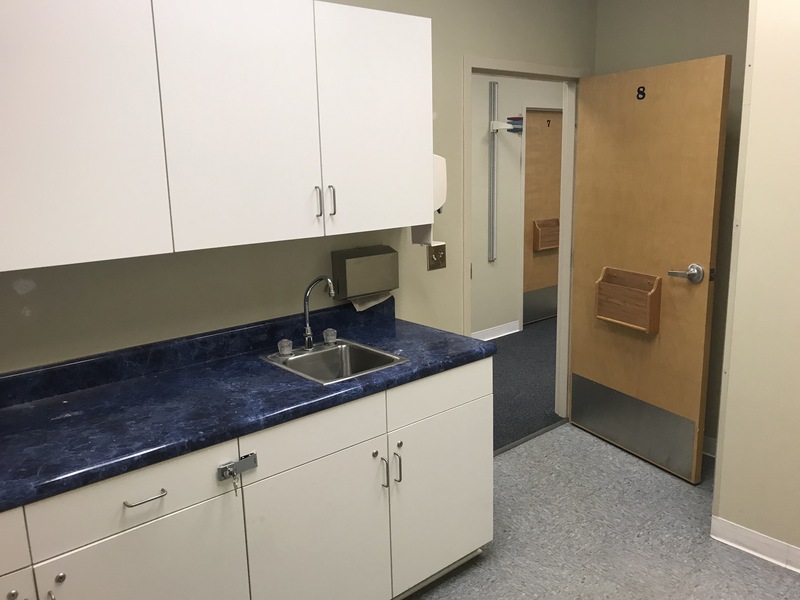 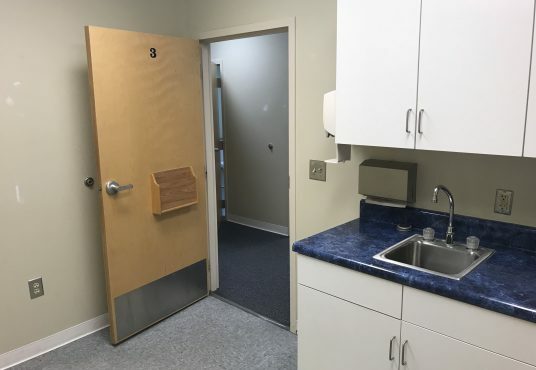 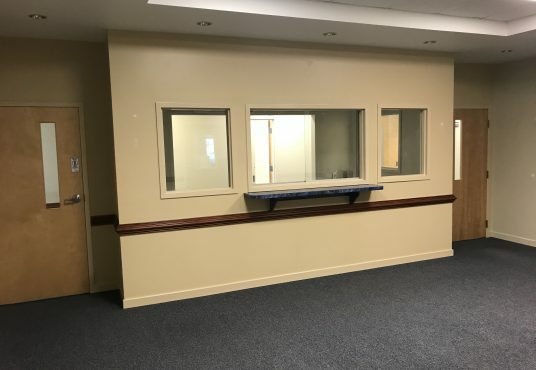 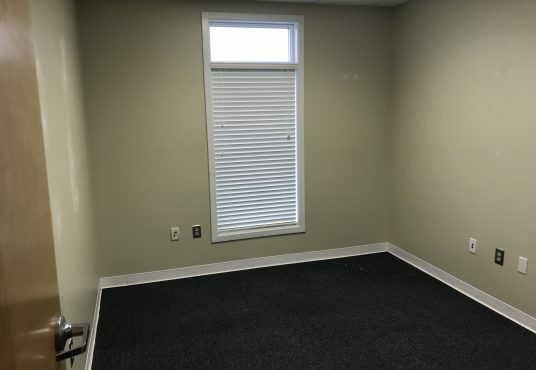 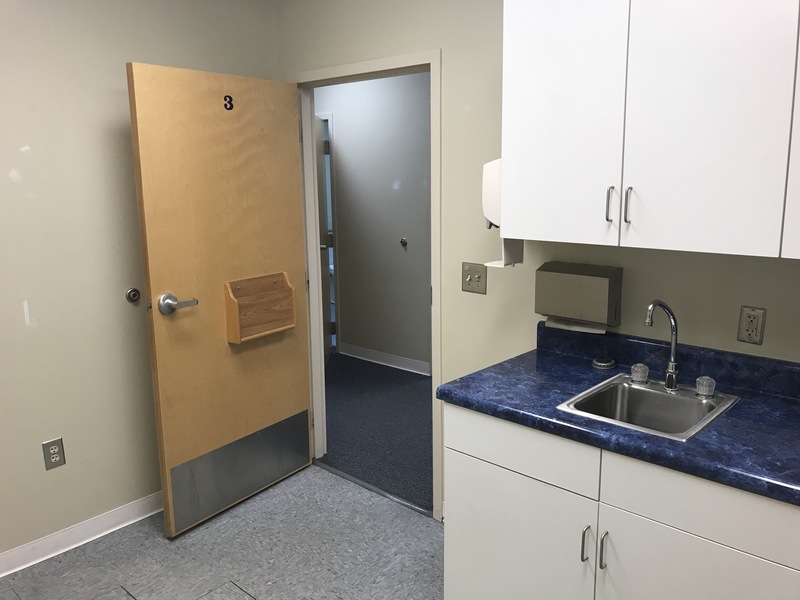 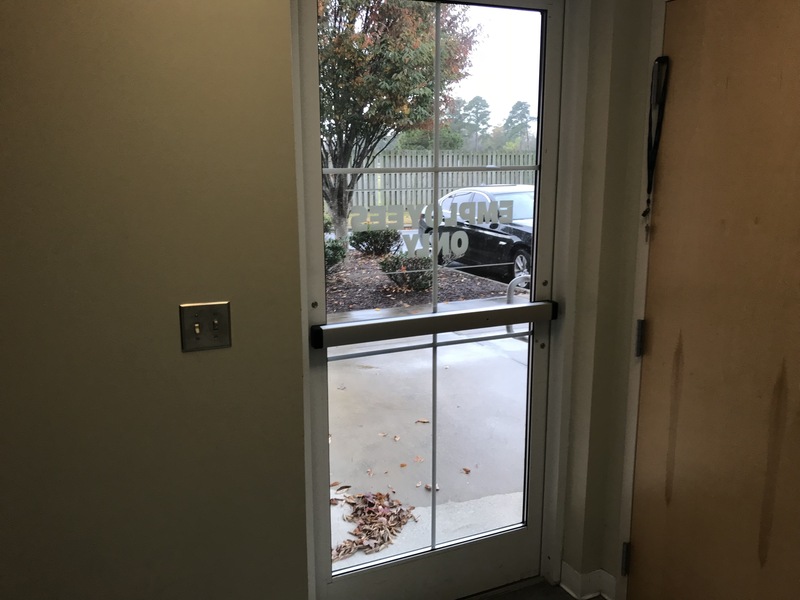 Very functional and attractive medical office space in one of the nicer medical buildings in town with two other physicians’ practices in the same multi-tenant building. 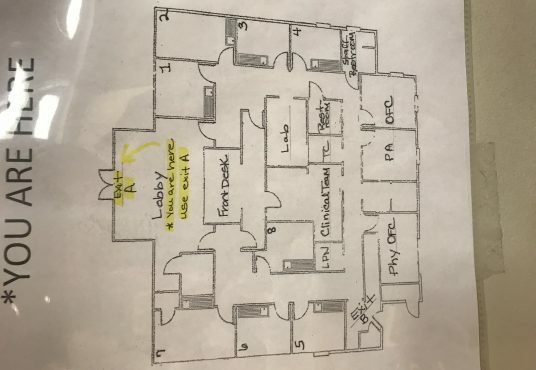 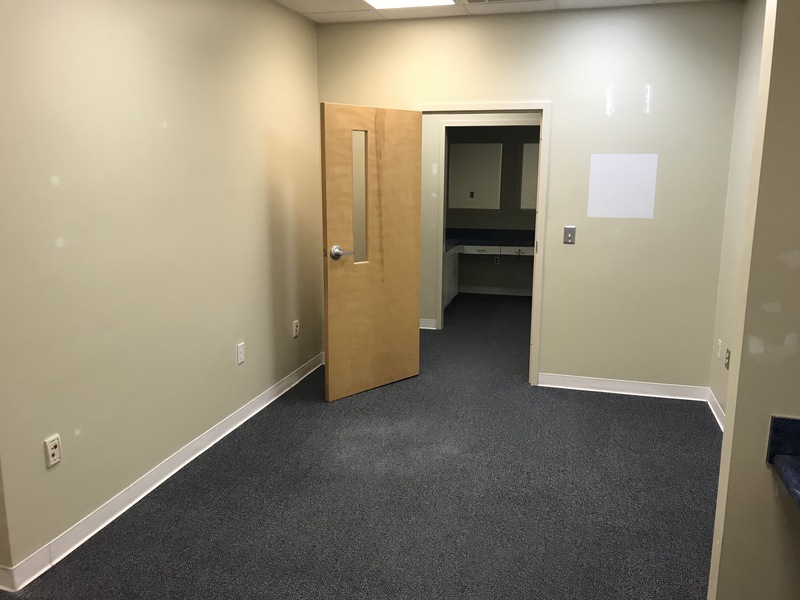 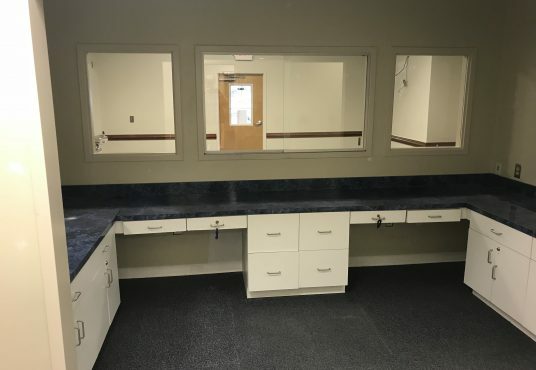 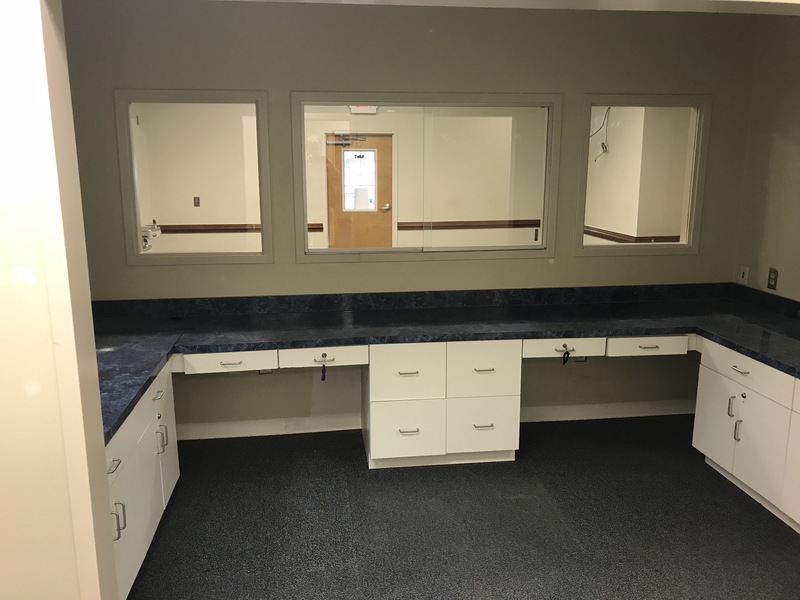 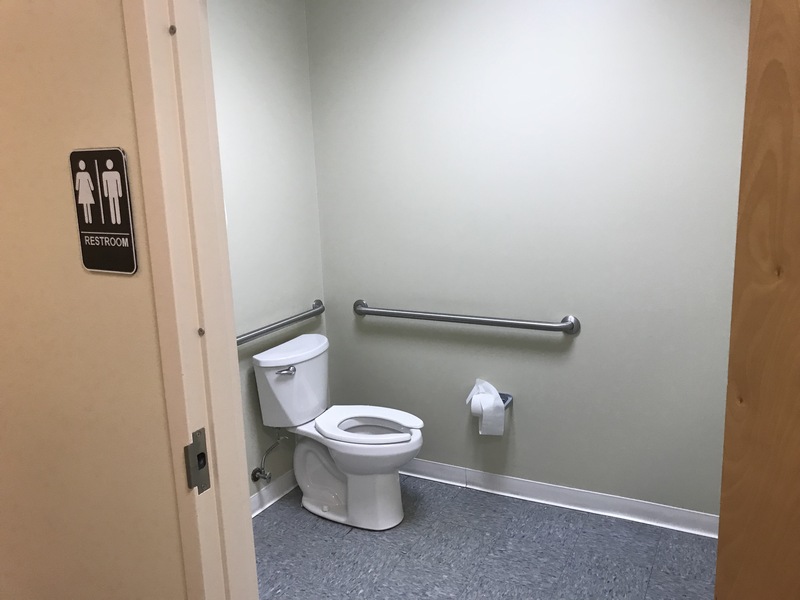 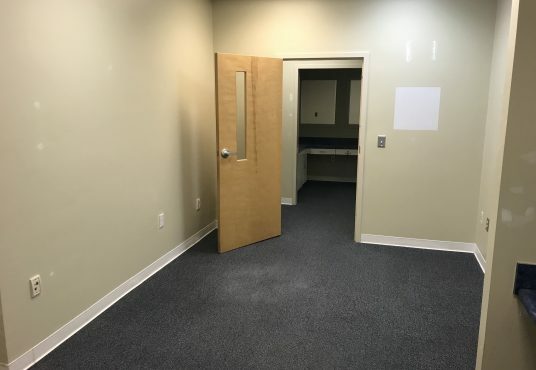 3,432 sq ft, 3 restrooms, 1 shower, 7 exam rooms with sinks, 3 offices, lab, workstation closets, huge admin areas and bonus upstairs storage area. 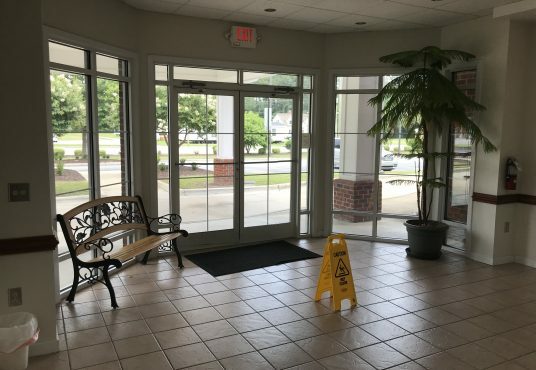 Beautiful building with covered drop off, parking on all sides, perfectly landscaped. 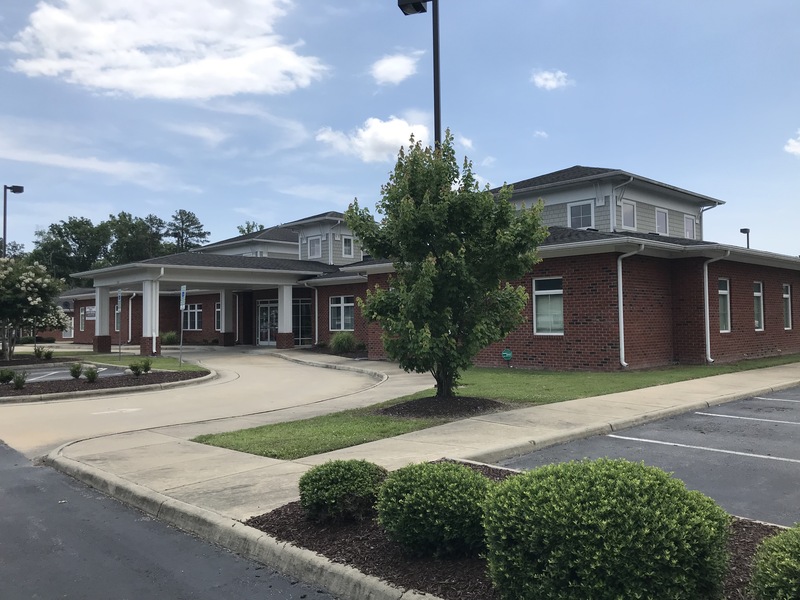 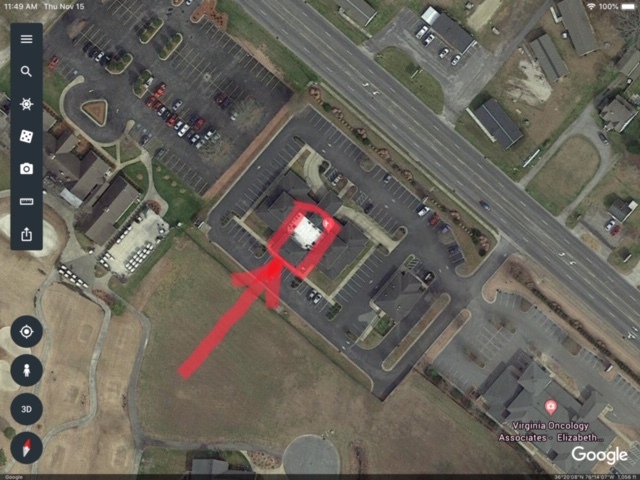 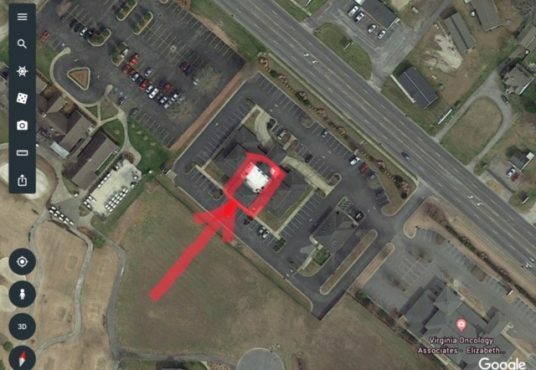 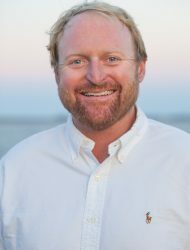 Located immediately adjacent to the Pines YMCA Country Club.